We are all born artists. … Almost everything kids do is art. “Be an Artist … Right Now!” TEDxSeoul. Jul. 2010. Conference Presentation. Source: "Be an Artist ... Right Now!" TEDxSeoul. Jul. 2010. Conference Presentation. 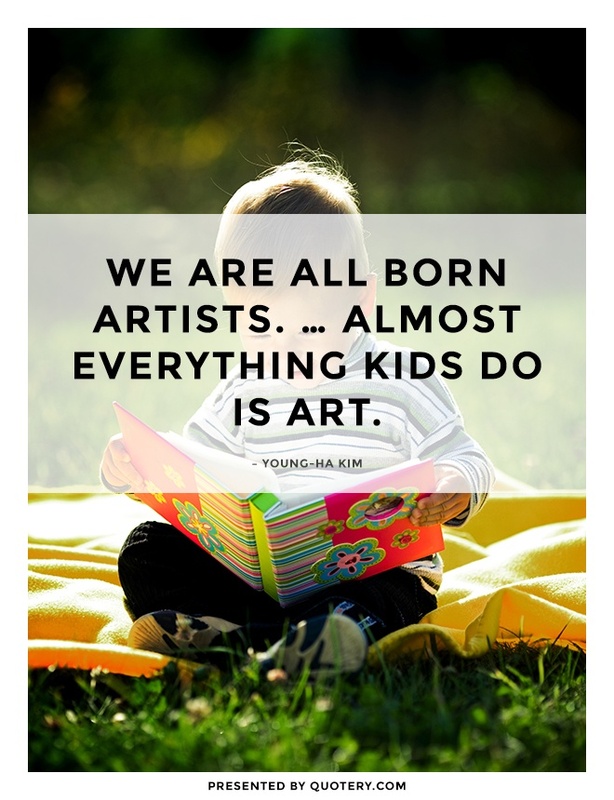 Additional Information: According to this quote from Korean novelist Young-ha Kim, everyone is an artist, but we generally lose our habit of making art as we exit childhood. This quote is from Kim's 2010 TED Talk filmed at TEDxSeoul. 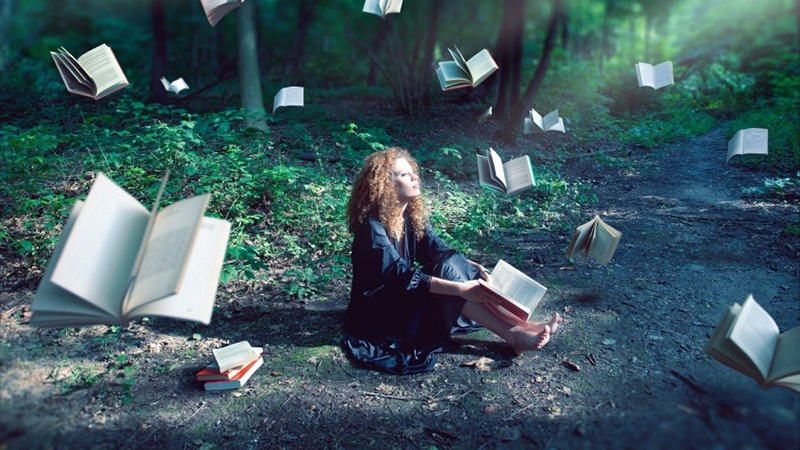 In this Talk, Kim gives examples of the ways in which children create art, some of which include spontaneous dancing and singing, playacting (pretend play) and storytelling (lying). Kim goes on to explain why adults should embrace their inner child/artist rather than make excuses for why we don't have time for art. Watch the full TED Talk here: Young-ha Kim - Be an Artist ... Right Now!